It’s so easy to add a little rectangle to a wireframe, but what are the consequences of adding an image to your design? Are images good or bad for UX? How can we improve our design processes so that we take the impact of images properly into account? 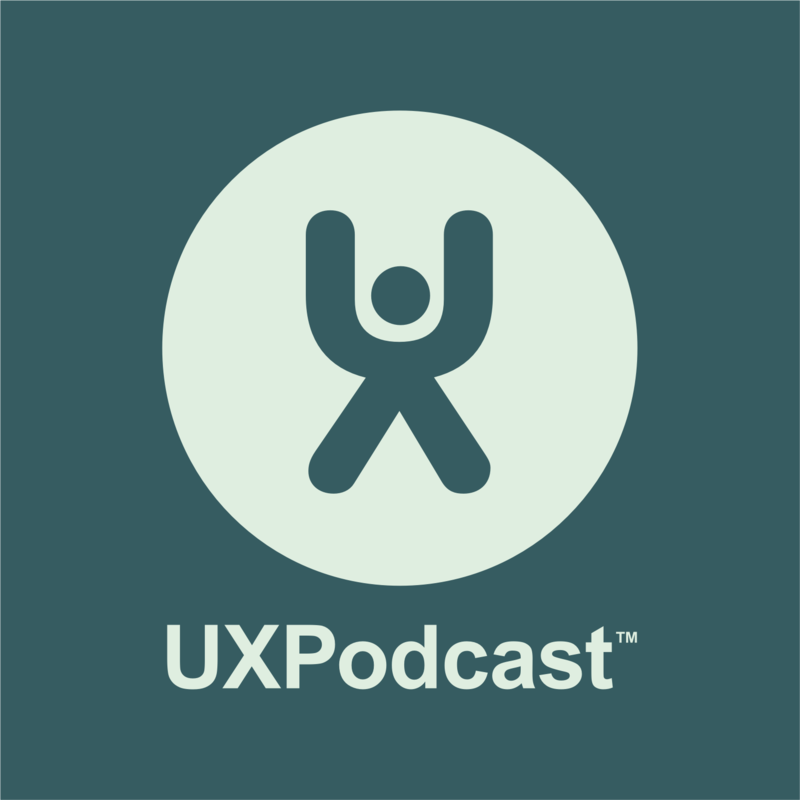 In this topic show Per and James look into how to design with images and how the performance of your website is a critical part of the user experience and should be a central part of your design process. Images – good or bad for UX? Great podcast guys. In my opinion, I wouldn’t say that wireframing is dead. I think its a great way to discuss ideas internally (cheaply) and work out a lot of kinks before presenting a high fidelity prototype to clients.